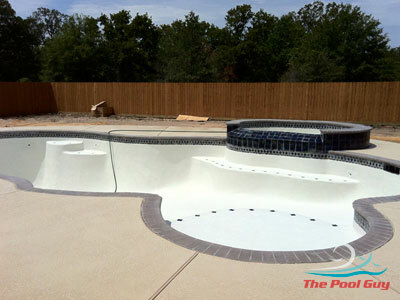 The Pool Guy has been constructing quality pools for over 25 years. 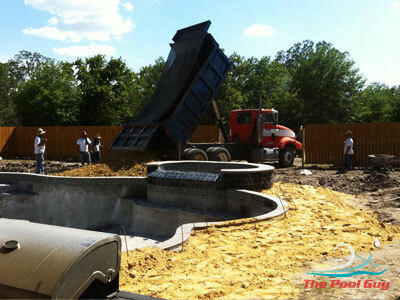 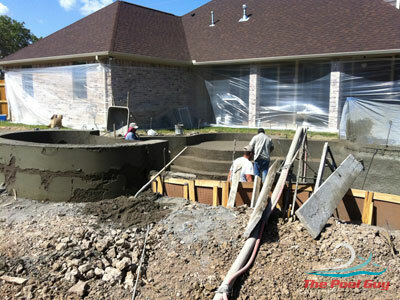 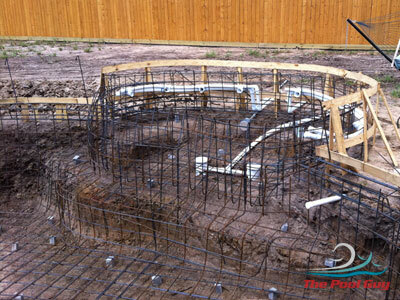 Building a pool is a process that can be fun and rewarding. 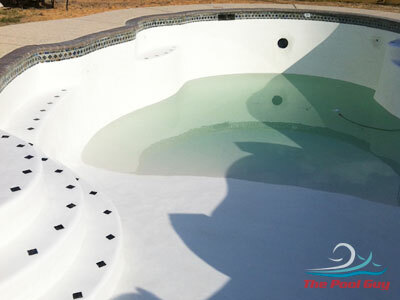 From the design to the first time you set foot in your own pool, The Pool Guy and his team of experts will walk you through every step of the process. 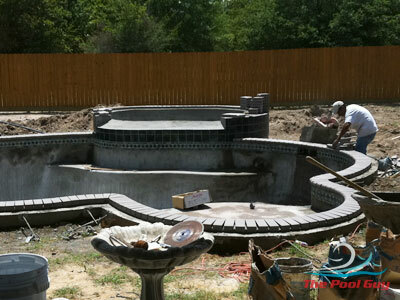 Usually, it begins with a design. 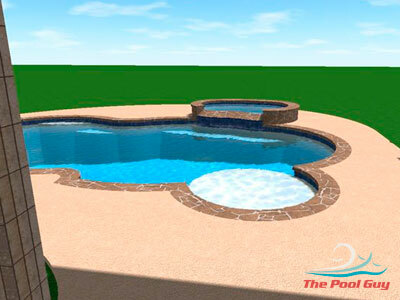 Using the latest in 3D rendering technology, The Pool Guy can show you a picture of what your finished pool will look like, right in your own back yard. 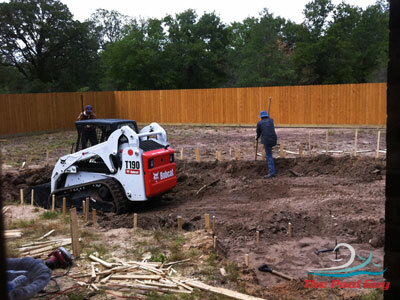 From there, Sean and his team of pool building professionals go to work digging, plumbing and perfecting your pool structure to ensure happy swimming for years to come. 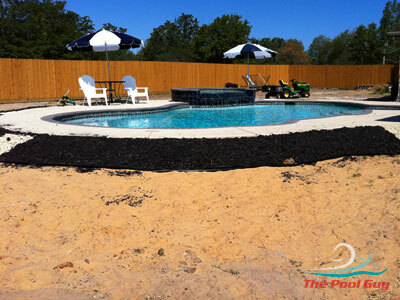 After your pool is finished, The Pool Guy can also take care of your landscaping needs. 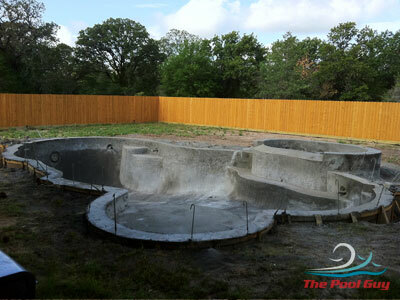 Visit our Pool Gallery Page to view our pool and landscaping projects. 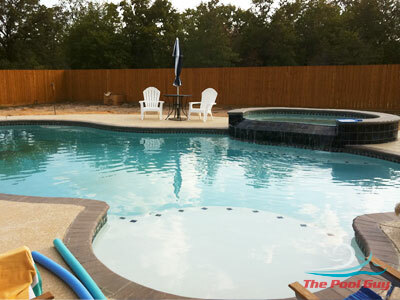 You might even find a few ideas!